Get ready for your GETAWAY! Mountain riders will appreciate its ultra-easy steering effort, courtesy of the Single Bell-Crank Steering and the one-piece spindles with ball joints. 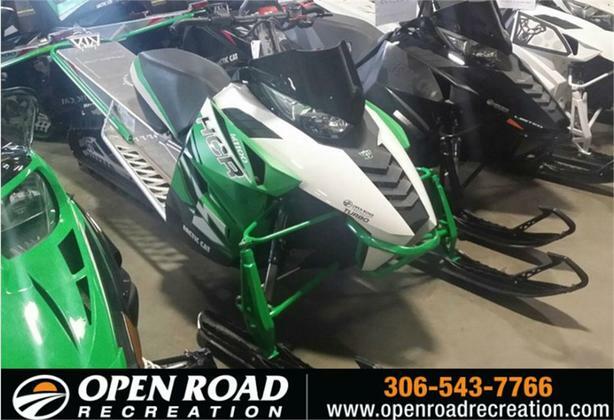 A shorter turning radius combined with a new deep-keel mountain ski makes boon-docking easy.Call us to see how easy it is to make this your sled.